“Connected cars” are increasingly a staple of modern life. Today, that might just mean that your car has a 4G connection to distract your kids during a long drive. 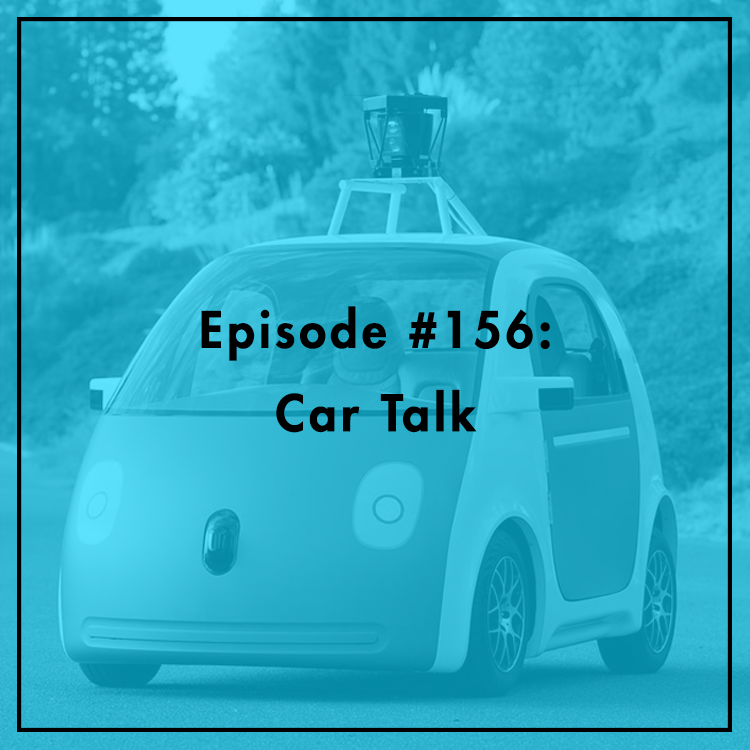 But as the “Internet of Things” continues to grow, having a connected car will mean a lot more than streaming Netflix for your backseat passengers. How will cars communicate with the roads, highways, and with each other? Recently, the Federal Highway Administration issued guidelines on how connected vehicles should interact with connected infrastructure (V2I communications). Marc Scribner, Senior Fellow at the Competitive Enterprise Institute, joins the show to discuss. For more, see his blog post.